Can You Reclaim Youthful Skin with Restylane Filler? 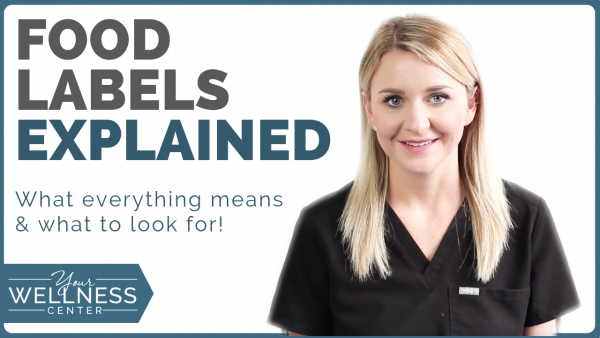 Fillers are one of the most popular treatments in our MedSpa, yet many people don’t know a lot about them. So today we’re going to talk about Restylane fillers – which one’s the best, where it should be injected, and how long they last. Let’s get started! Restylane is one of the most popular family of dermal fillers that we have on the market today. They are all made from Hyaluronic Acid, a substance that we naturally have in our skin. 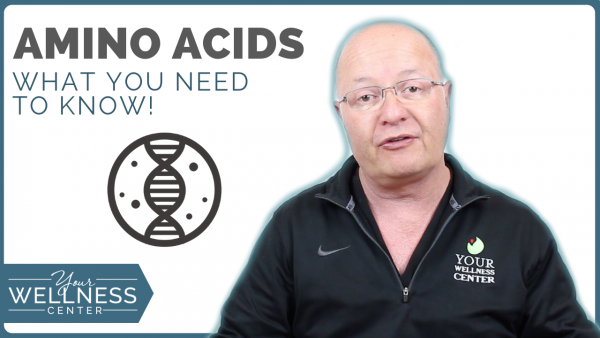 As we age, the production of Hyaluronic Acid decreases and we see volume loss throughout our life. Restylane Lyft – used for areas that need a lot of volume, such as the cheeks, temples, and chin. Fun fact: Restylane Lyft was just recently FDA-approved to restore lost volume in the hands, too! 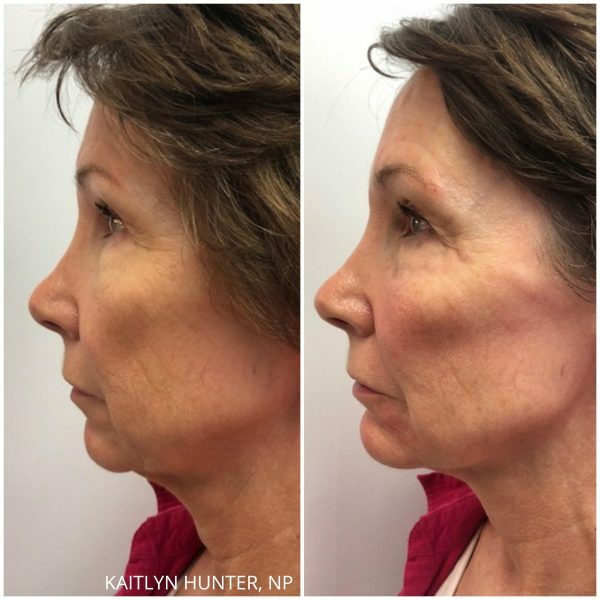 Restylane Refyne & Restylane Defyne – newer fillers used for areas in the lower half of the face that require a lot of movement during facial expressions, including the lips, nasolabial fold, marionette lines, lipstick lines, smoker lines. Restylane Silk – great for perioral lines and for enhancing lip shape and volume. Most of these fillers are FDA-approved to last 1 year. They don’t usually last that long, especially if you have a really high metabolism or if you’re very active. 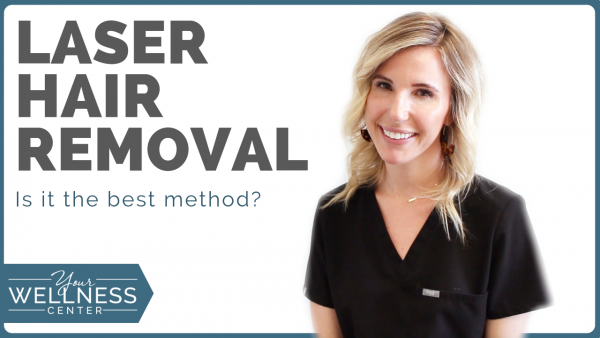 I inform my patients they can expect maintenance treatments anywhere between 6-9 months, as the body naturally absorbs and breaks down the filler particles. For example, if someone gets multiple syringes of filler in their lips in one single treatment, their lips are going to look very puffy and unnatural versus if they did one syringe one day and waited 2-3 months to add the next syringe. The cost of one syringe depends on the office you’re going to and what part of the US you’re in. I would say the average cost per syringe is anywhere from $600 to about $900. For your face, you could have multiple syringes injected in one visit; it all depends on the look that you were going for and how much volume loss you have. Juvederm and Restylane are made by 2 different companies, so they’re essentially competitors to each other. Our MedSpa carries both brands because I find that each company has great fillers. Some patients end up having a preference on the filler they like to have injected. In the end, it’s all about finding the filler that works best for you and your needs. If you have any questions, you can schedule a free consultation by calling 513-791-9474 or filling out our online consultation form.